Below you will find Top CBSE Schools in Gwalior 2019, List of Best CBSE Board Schools in Gwalior. The Scindia School is an Indian boarding school for boys established in the year 1897. 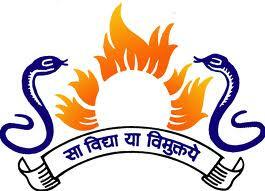 Delhi Public School, Gwalior was established in the year 2006 is a coeducational day school affiliated with the Central Board of Secondary Education (CBSE), New Delhi. 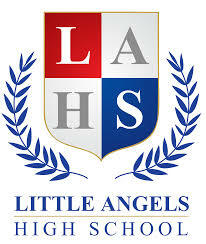 Little Angels High School (LAHS), Gwalior is a co-educational English medium school affiliated with the Central Board of Education (CBSE), New Delhi and offers schooling from primary level to class XII. Promoted in the year 2012, DPS Malanpur is an English medium co-ed day school established under the aegis of Delhi Public School Society. 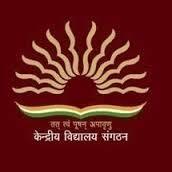 Delhi Public Academy is a private school which is one of a number of schools run by the Delhi Public School Society, and follows the Central Board of Secondary Education (CBSE) pattern of education.